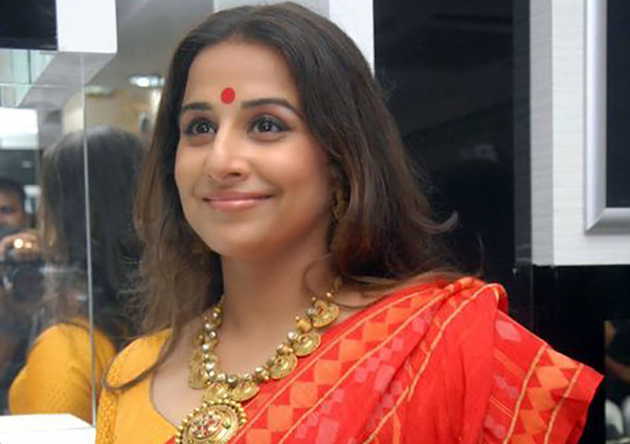 Bollywood beauty Vidya Balan is all set to make her Tollywood debut with the much-awaited biopic of legendary actor Nandamuri Taraka Ramarao titled as 'NTR'. His son, Nandamuri Balakrishna is playing the titular role whereas Vidya is on board to play his NTR's wife, Basavataarakam role. She recently became the brand ambassador of Malta Indian Film Festival 2018 and spoke about her upcoming movie in Telugu. When asked as this is her debut in Telugu, "I am very excited for that. I have never delivered dialogues in another language apart from Hindi. Earlier, I did special appearances for one-two scenes in Malayalam film but in this film, I have a full-fledged role." Said Vidya. She has been attending the sets for the past 5 days and is saying that she is having a great time so far. 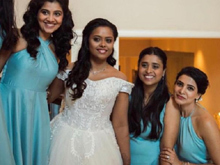 She stated that it has been a unique experience for her to start the shooting at 9 a.m sharp and finish at dot 6 p.m.
Talking about the Malta India Film Festival, "I think now Bollywood films are being watched everywhere and through this festival, more people might start watching, including the Maltese population who are not Indians. It will open up so many opportunities for the film industries of both nations and all would benefit from this film festival." Said Vidya Balan.